Diversified Printing Services, Inc. – Serving the Finishing and Converting needs of San Antonio and Central Texas. We are Diversified Printing Services, Incorporated. We are a member of the San Antonio Hispanic Chamber of Commerce and HUB certified by the State of Texas. 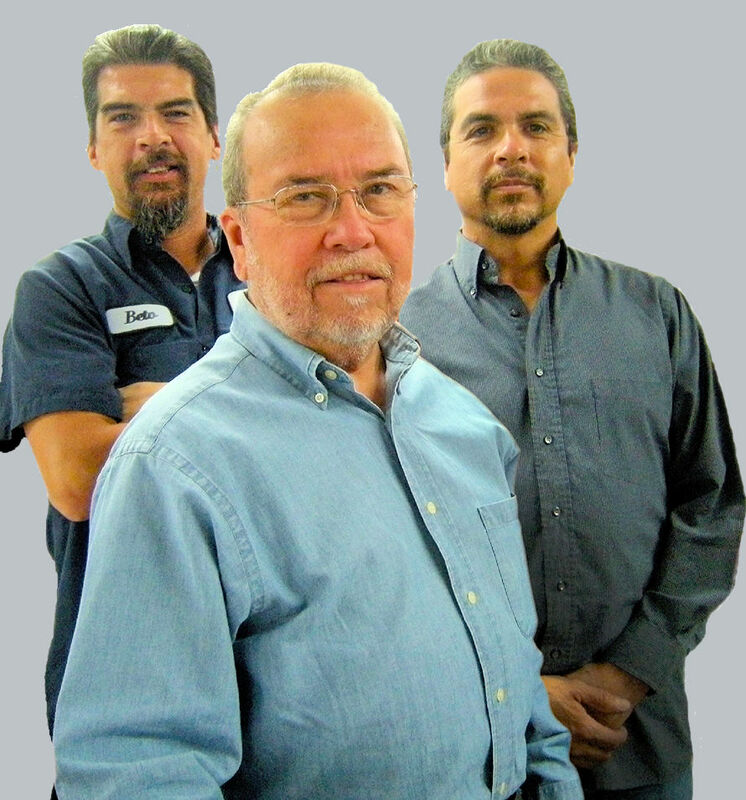 Since 1984, we have proudly served the Finishing, and Converting needs of commercial printers and graphics professionals in San Antonio and Central Texas. 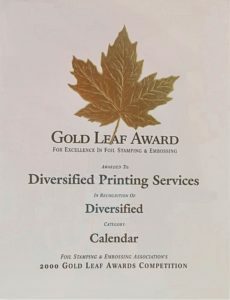 As lifetime members of the Printing Industries of America and the Foil Stamping and Embossing Association (1999 Silver Award and 2000 Gold Award Winner), we take pride in a job well done. Our workmanship reflects our continuing commitment to quality and customer service. Thank you for visiting, and please feel free to contact us by phone or email.